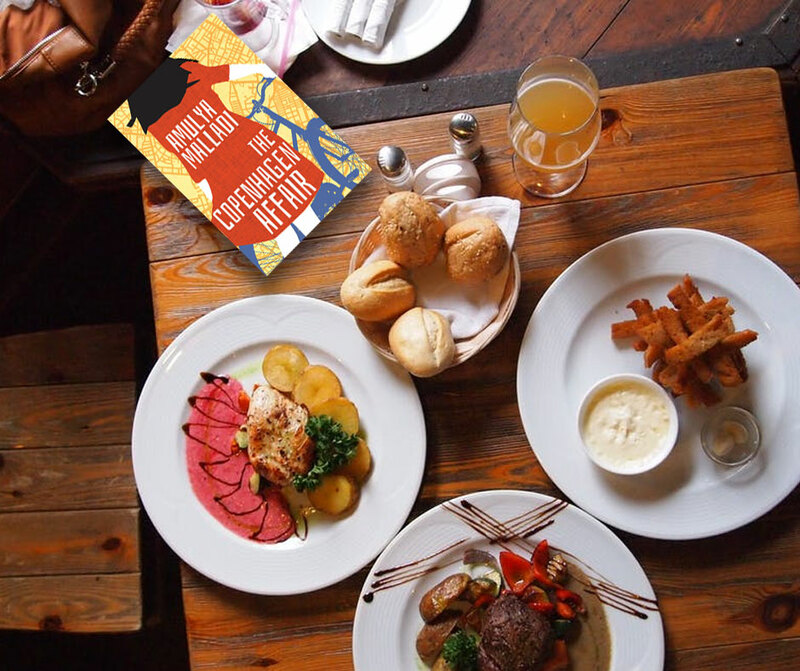 The Reader's Guide for "The Copenhagen Affair"
I love calling into book club meetings and attending them when possible. I hope these questions will make your discussion around The Copenhagen Affair more entertaining and illuminating. Sanya and Harry have been married for a long time, and maybe not so well the entire time. What did you think of Sanya and Harry’s marriage? Sanya is clinically depressed and doesn’t want to get out from under her duvet. We have all felt the blues at some time or another. Could you relate to Sanya and how she felt? Why do you think Sanya is attracted to Ravn? And why do you think Ravn is attracted to Sanya? Sanya is at the center of this story, but The Copenhagen Affair is full of colorful secondary characters like Penny, Mandy, and even Lucky. Who were your favorites? We find out that Ravn is not who he seems to be—and is in fact a white-collar criminal. How did you feel about the fact that even after knowing this, Sanya continued to be attracted to him? The Copenhagen Affair discusses marriage as a closed system. How true is this in marriages you know? What were some of the big differences between Old Sanya and New Sanya? As Sanya changed and evolved, so did Harry. What were the most significant changes that Harry made, and do you think they were enough to save his marriage and himself? Did you think, in the end, Sanya made the right decision? At the end of the book, Harry and Sanya decide to try again to be a couple. Do you think they’ll make it? The book takes the reader on a tour of Copenhagen. What places from the book would you like to visit if you went to Copenhagen?